Several studies have given credence to the fact that gum inflammation can raise the risk of stroke and heart-related diseases. This is due to the fact that the gum is responsible for increasing the inflammation of the entire body and this, in turn, will lead to cardiovascular disease. Also, oral inflammatory disease has been heavily linked with the risk of elevated heart disease as well. The Canadian Academy of Periodontology has stated that people who have periodontal diseases have a much greater risk of developing heart disease, and they are also at risk of heart attacks. 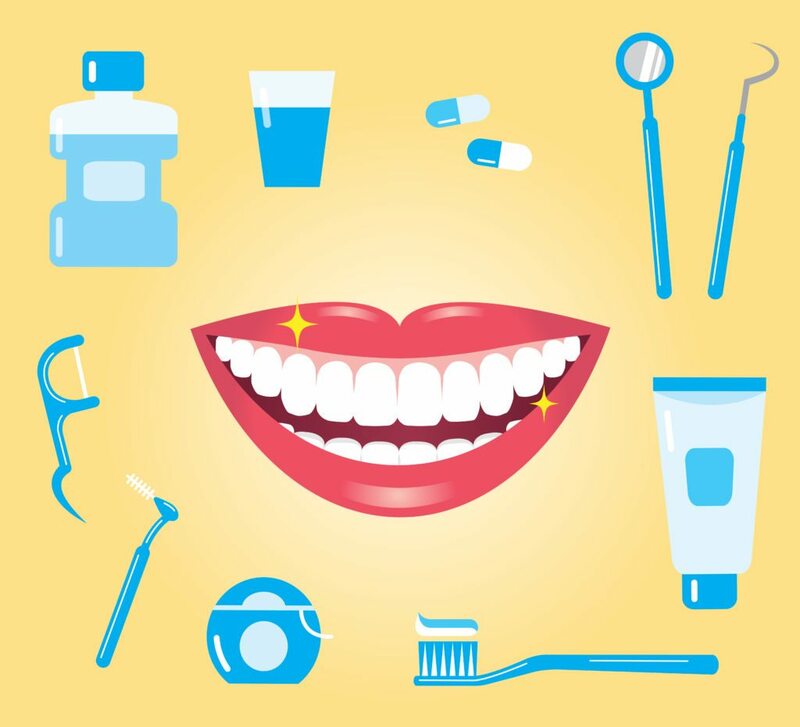 Although it is true that people who have diabetes can easily contact gum disease, studies have also shown that gum disease can, in fact, cause diabetes as it affected the ability to control glucose. Due to the fact that periodontal disease is an infection, toxins are produced that affect the metabolism of carbohydrates in individual cells. There is also a major discovery of the fact that the insulin resistance in the body can be increased by the response of the host to periodontal bacteria. This means that blood glucose levels can also be increased simultaneously. Due to the fact that periodontal diseases are associated with the presence of bacteria living and breeding in the mouths of their hosts, it is most likely that these hosts will inhale various germs that can lead to the incidence of lung issues like pneumonia. Also, people who are already dealing with lung issues and pulmonary diseases, these conditions can be made considerably worse by gum disease. Bruxism (the act of involuntarily grinding or clenching your teeth) is mild in most cases, but the frequent grinding of your teeth can easily cause damage to your joints and your lower jaw in general (by the way, the joints in the lower jaw are known as the temporomandibular joints). This damage can easily lead to pain in the joint area, and effects can be as extensive as severe headaches and aches in the ear. Bruxism can have deleterious effects on your teeth as well. It is able to wear down the enamel, make your teeth to be increasingly sensitive, and your teeth can get broken or chipped as well.